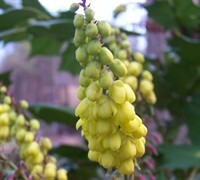 Leatherleaf Mahonia, also known as the Grapeberry Mahonia, is a very attractive shade-loving, evergreen shrub producing dense clusters of fragrant yellow flowers on tassels that turn into bluish-purple berries resembling grapes. 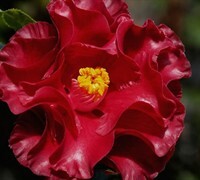 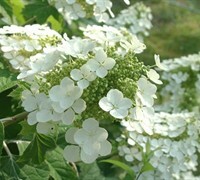 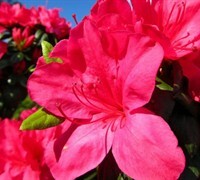 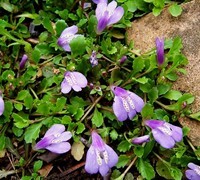 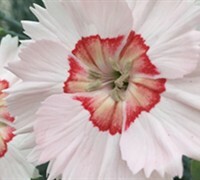 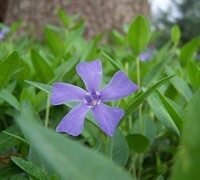 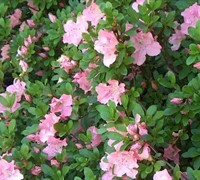 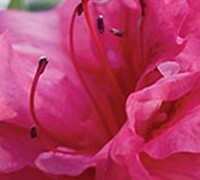 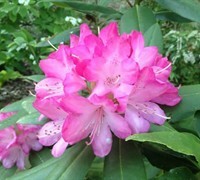 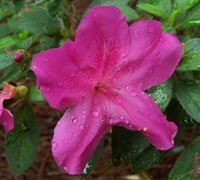 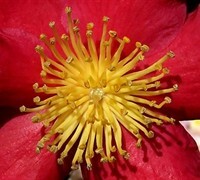 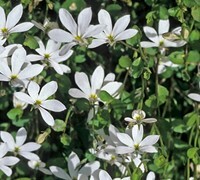 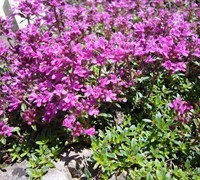 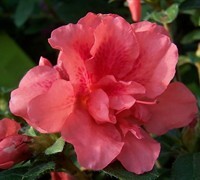 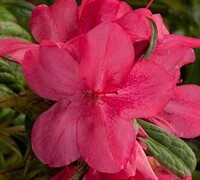 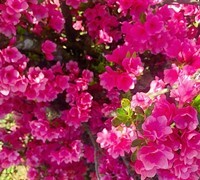 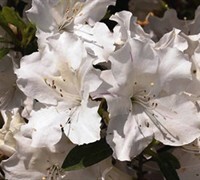 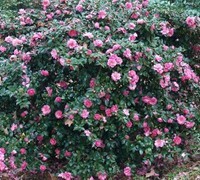 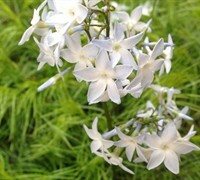 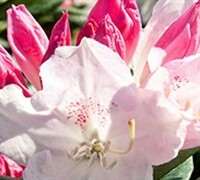 The showy blossoms are nestled atop the foliage in late winter and early spring. 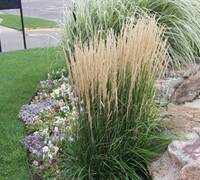 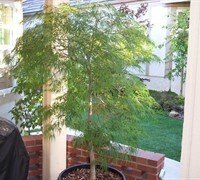 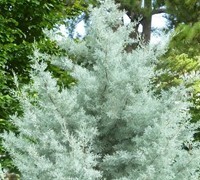 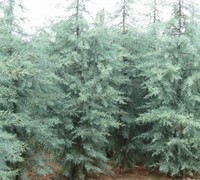 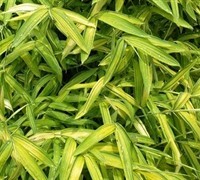 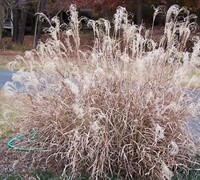 The foliage is horizontally layered on vertical stems, with a habit and form somewhat like bamboo. 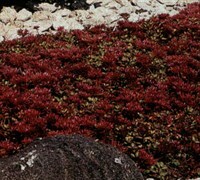 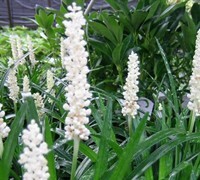 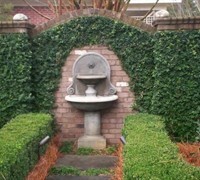 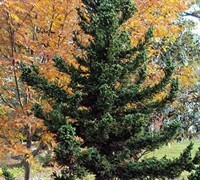 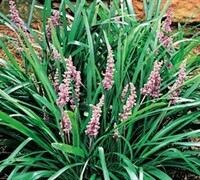 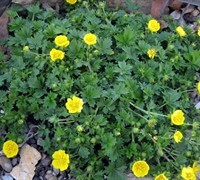 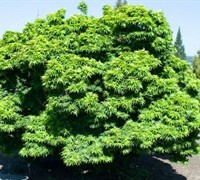 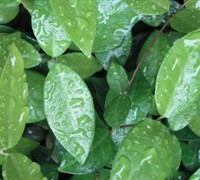 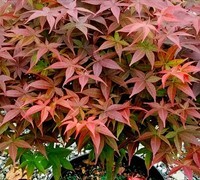 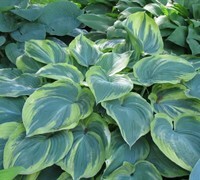 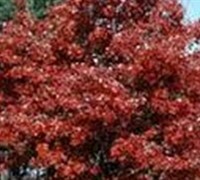 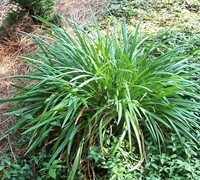 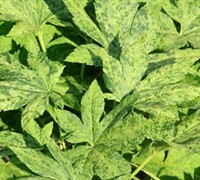 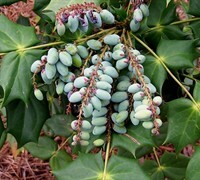 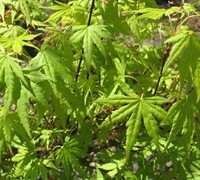 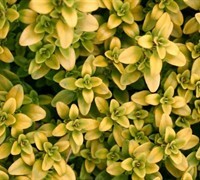 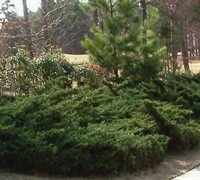 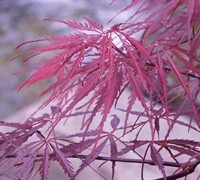 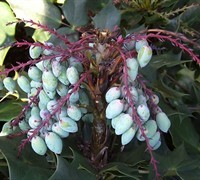 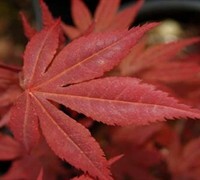 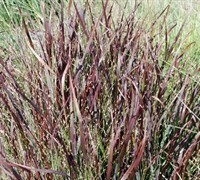 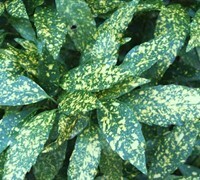 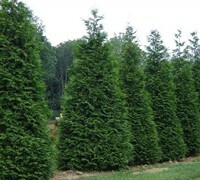 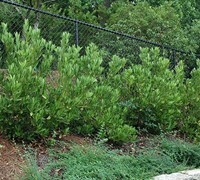 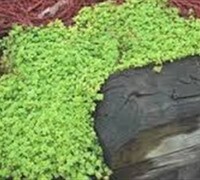 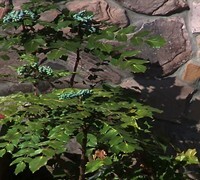 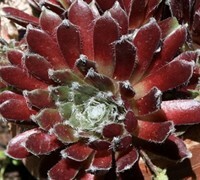 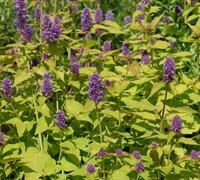 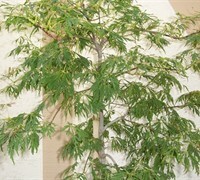 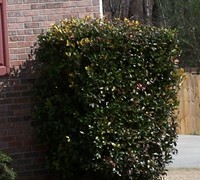 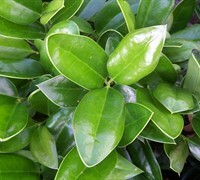 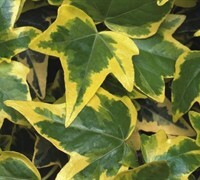 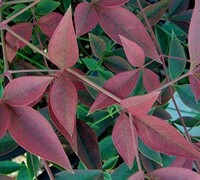 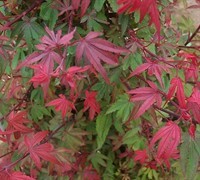 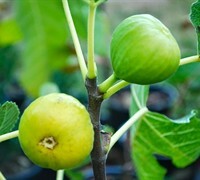 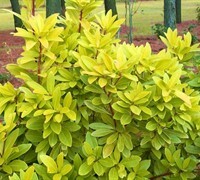 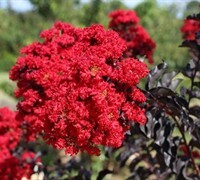 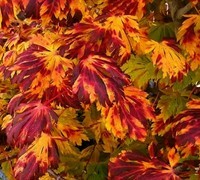 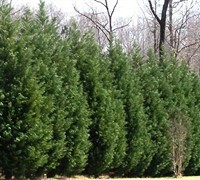 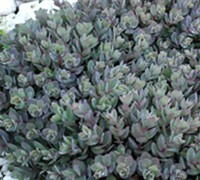 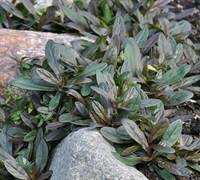 The uniquely-shaped, large, dark green, leathery, spined leaves contrast nicely with most any other plant in the garden. 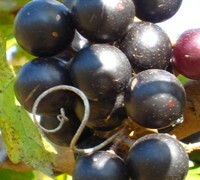 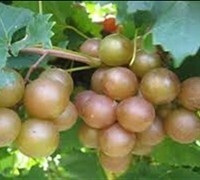 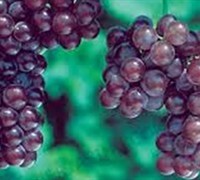 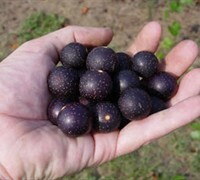 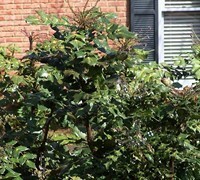 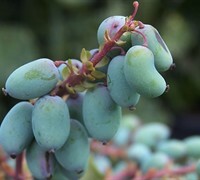 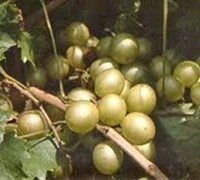 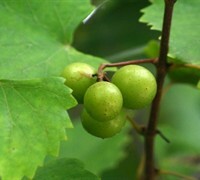 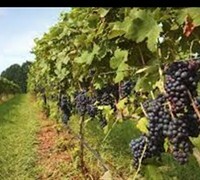 The grape-like fruits are relished by many different birds. 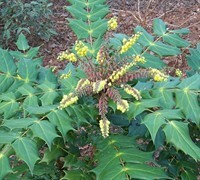 Leatherleaf Mahonia is often used as a border or foundation plant, but can also be used as an accent, background, natural hedge or free standing specimen in shady landscape beds or the shady perennial garden. 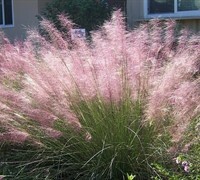 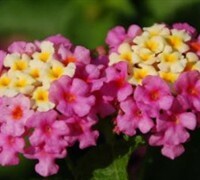 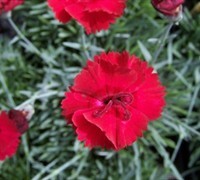 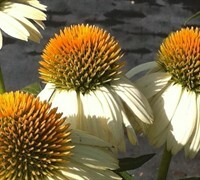 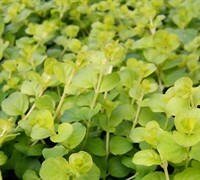 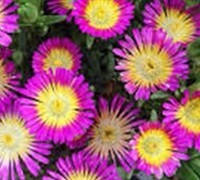 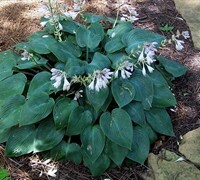 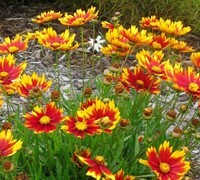 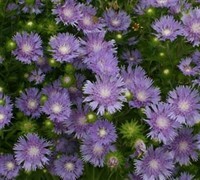 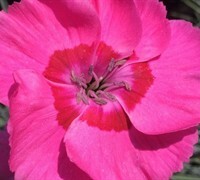 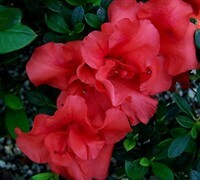 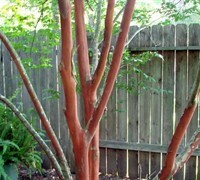 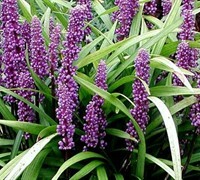 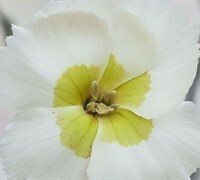 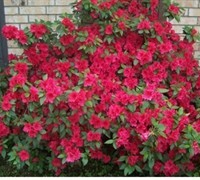 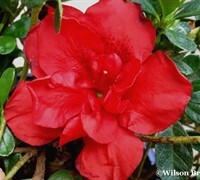 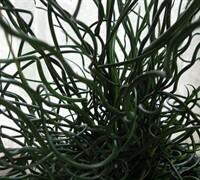 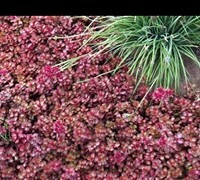 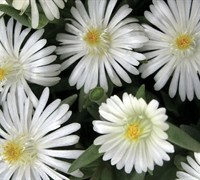 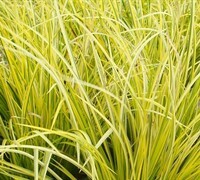 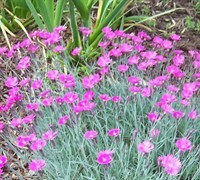 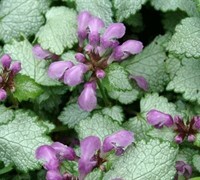 It can also be grown in containers or as a large houseplant. 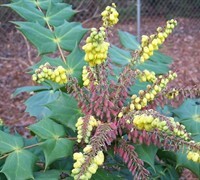 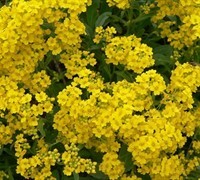 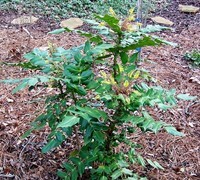 Leatherleaf Mahonia is easy to grow in locations that provide well-drained soils and shade, morning sun with afternon shade, or filtered sunlight. 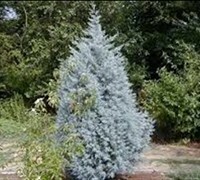 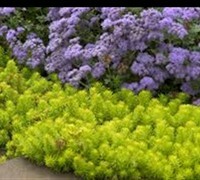 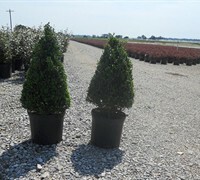 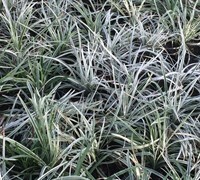 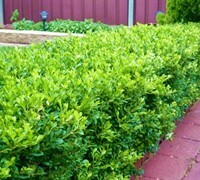 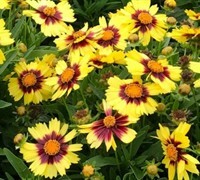 It is an exceptionally low maintanence plant that requires little to no pruning and is exceptionally drought tolerant when established. 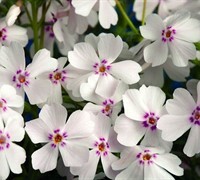 I will continue to visit the site and order from them.